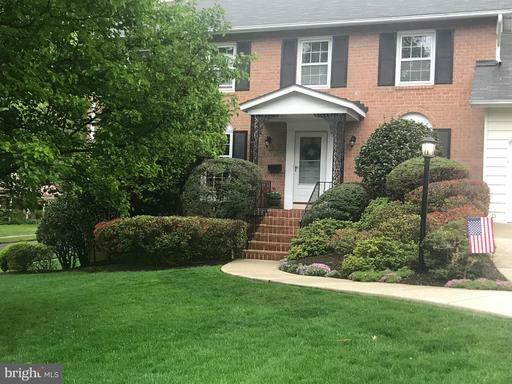 4-story garden-style condos w/balconies, near Shirlington. 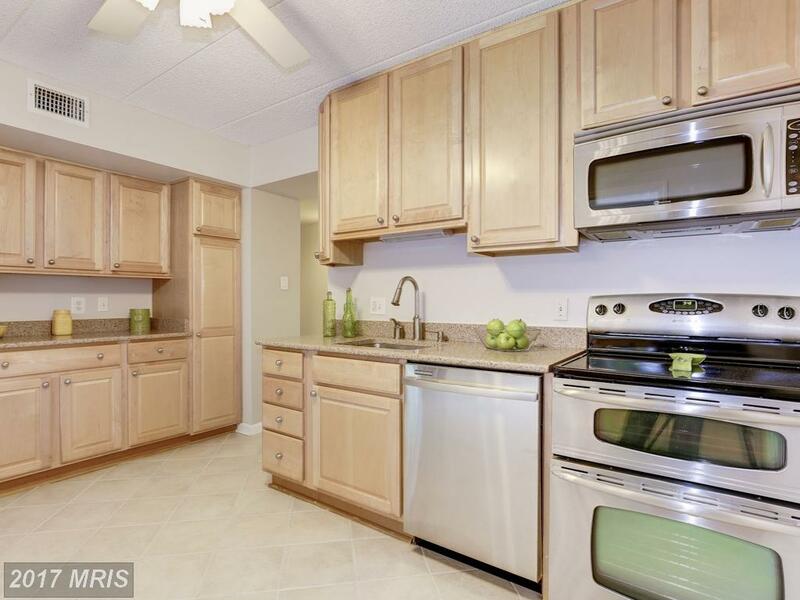 Is It Possible To Find The Right Garden-Style Condo In 22304 In Alexandria? My goal is to be the best real estate professional I can by serving the public with the highest integrity and with a fulsome work ethic. 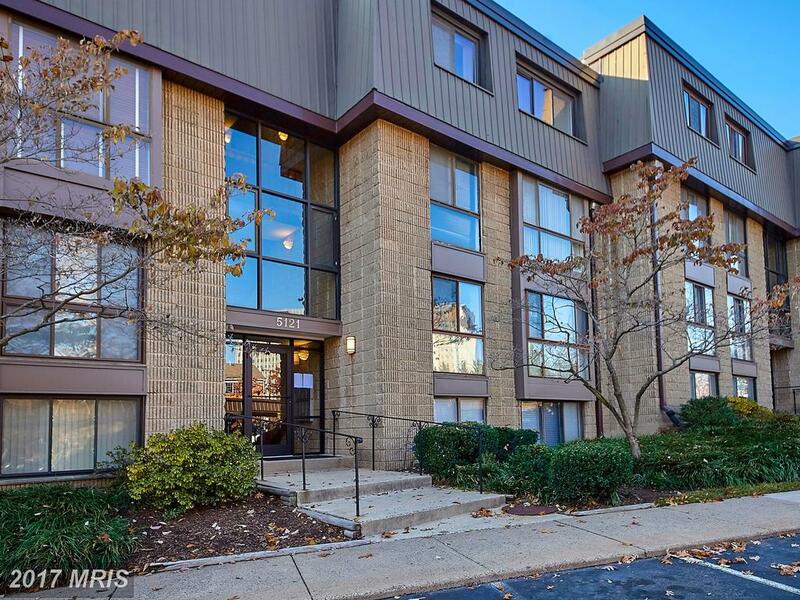 5111 Maris Ave #300 is just listed and looks like a good buy in many ways. 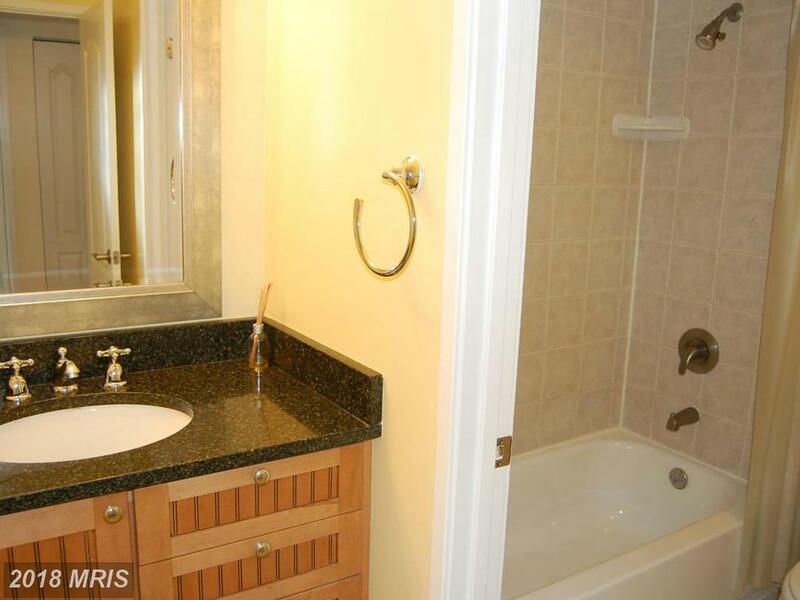 But it’s not important to me that my client buy this garden-style condo, or any particular condo in 22304. Rather, it’s more important to me that I do what’s right for my client. 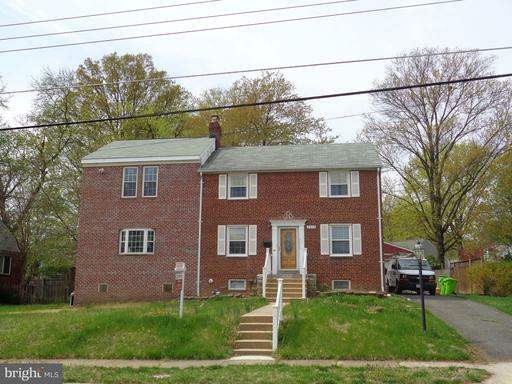 Look at what was recently listed for rent in 22304 in the City of Alexandria. 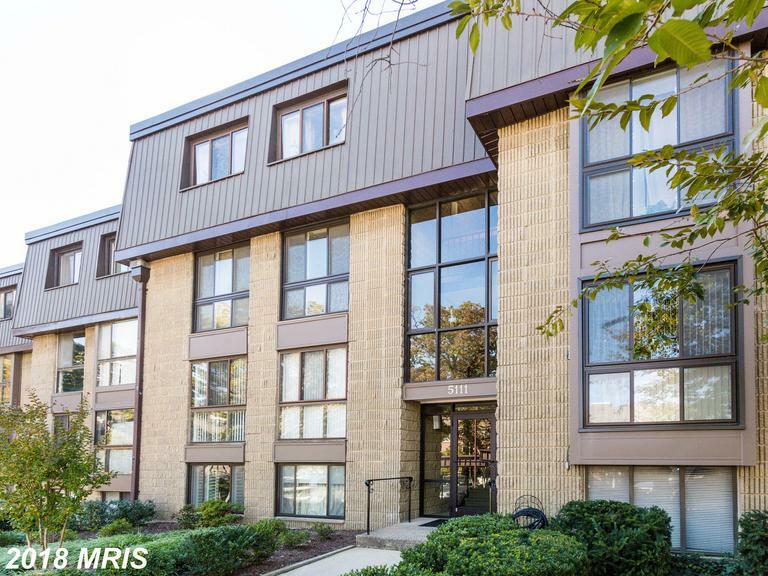 5257 Broadwing Pl is located in Alexandria, Virginia at Overlook. Ask Will Nesbitt to look at townhouses for you before showing them to you. Not every agent will have the time for this extra service, but in some instances, a Nesbitt Realty Realtor may have already viewed homes this and other homes that meet your needs. What’s the best way to win a bidding war? Avoid one. There are only two possible outcomes: you’ve paid more than anyone else would pay or you’ve wasted your time. 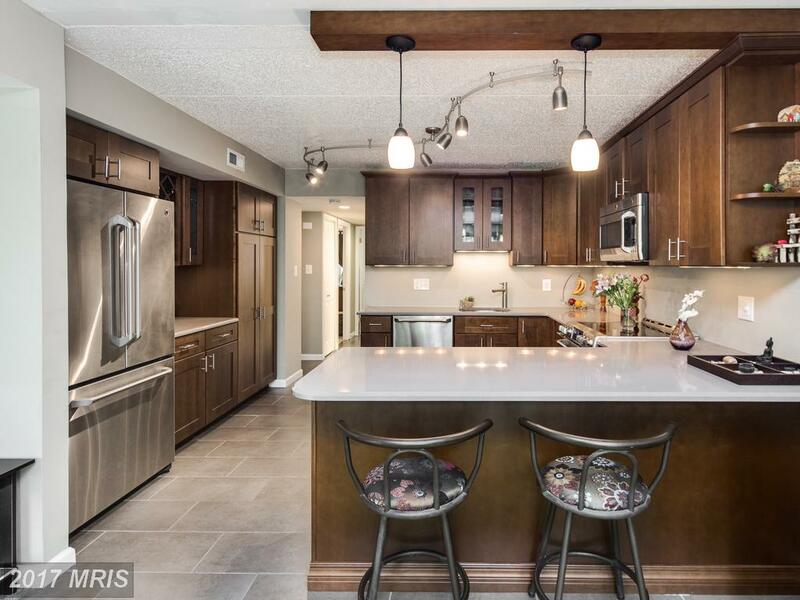 This (amazing garden-style condo) + (outstanding location) – $290,000 list price = 1 thrilled homeowner. 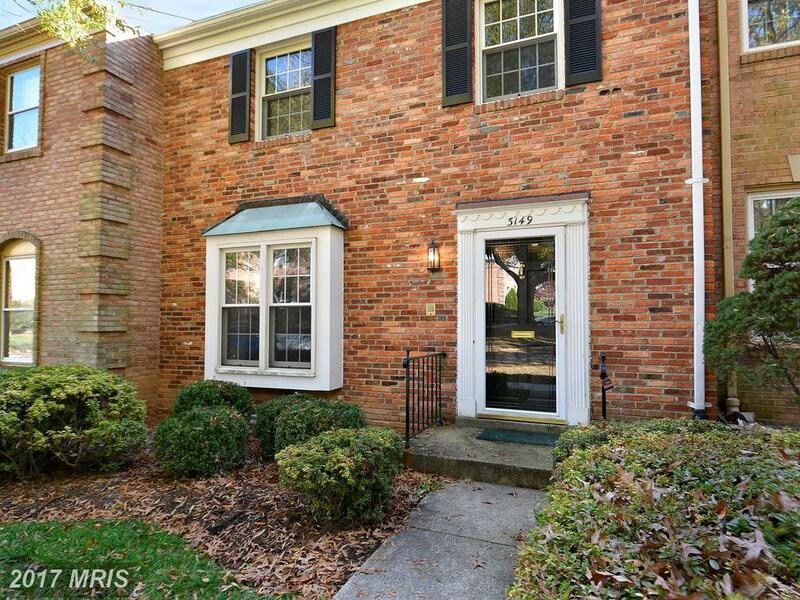 Calculate the gain on this Contemporary garden-style condo. Buying a home in the City of Alexandria most usually requires dozens of forms, reports, disclosures, and other technical documents. Julie Nesbitt is a knowledgeable expert who can guide you through that process. Julie Nesbitt will look at every angle from your perspective, including crafting a purchase agreement that allows enough time for you to complete inspections and investigations of the property before you are bound to complete the purchase. 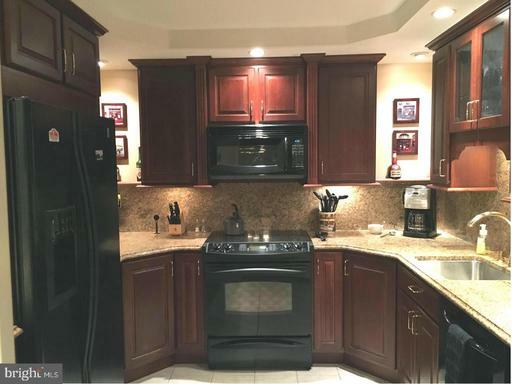 To view this home in the City of Alexandria, contact Julie Nesbitt. 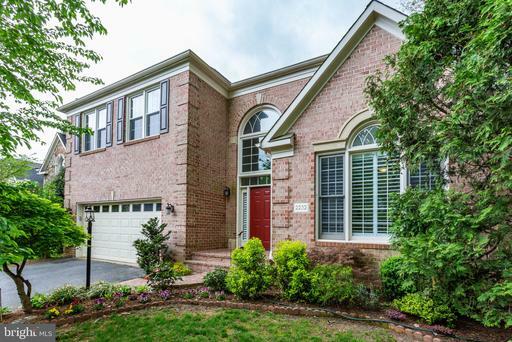 If you’re looking for a Brick Contemporary home for about $256,405 to $283,395 then Alexandria Overlook might be a good place to look. 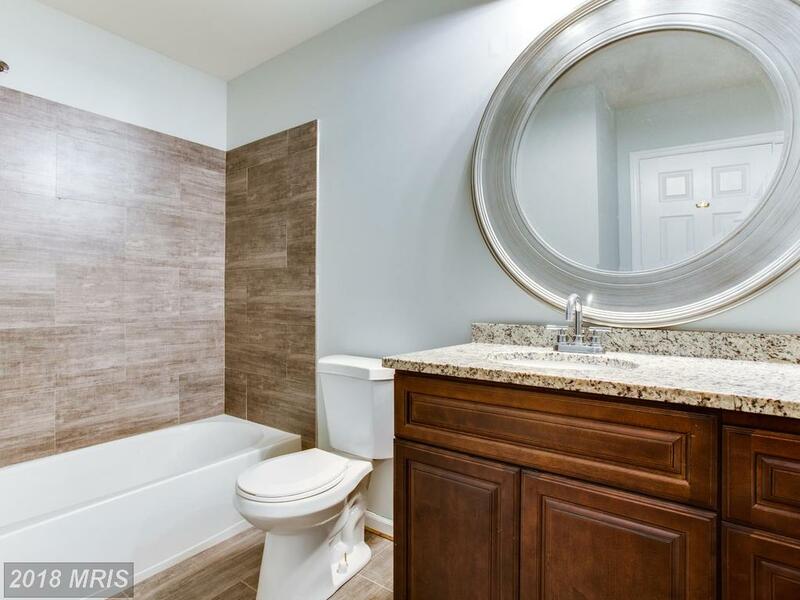 Stuart Nesbitt can give you specifics about 5140 Maris Ave #300 but most of the Contemporary homes in Alexandria Overlook were built in 1974. 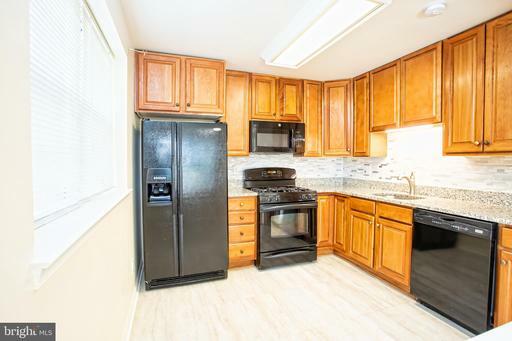 This 2 bedroom property is listed for $269,900. 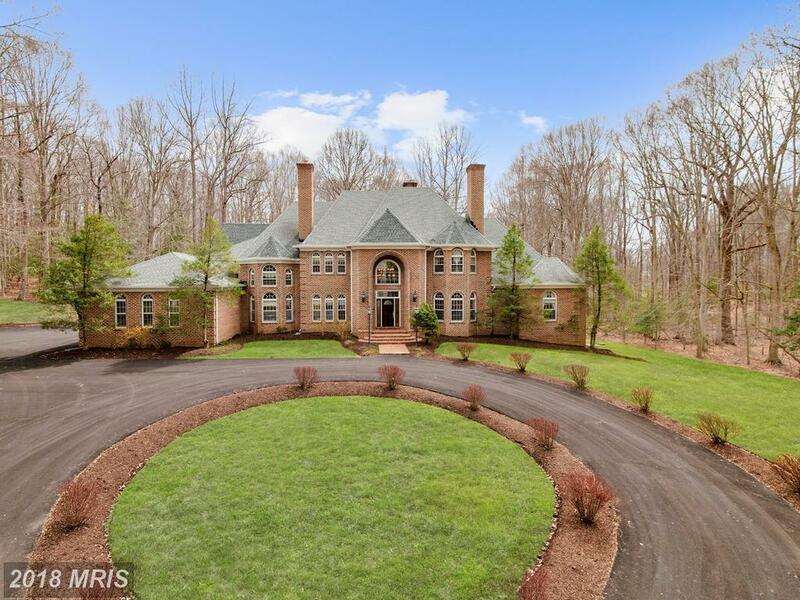 What Sort Of House Can I Purchase In Great Falls, Virginia? What Kind Of Townhouse Can I Buy In Fairfax County For $389,000?